Whether we like it or not, there are fungi growing all over surfaces that look perfectly clean, not to mention all over our skin. Most of these are perfectly benign and even instrumental to a healthy immune system. However, recirculated air and dislodge and disturb mold and fungi particles as well as potentially harmful spores and act as a magic carpet to deliver them into your lungs. A most common offender among these is black mold which can cause headaches, sneezing fits, runny eyes and in advanced cases can even cause bleeding inside the lungs and sinuses. Failing to replace your filters or get your AC serviced can also lead to a buildup of bacteria within the system which can lead to the transmission of harmful infections through the air. The pneumonia bacteria, for example, can thrive in warm, moist AC units including Legionella pneumophila which results in Legionnaires disease. In most this results in shortness of breath, muscle pains, headaches, nausea and vomiting. However in the vulnerable members of your family like elderly relatives or very young children this infection can be more serious. Studies have shown that people who spend most of their time in air conditioned environments spend more time seeing their doctor for ear, nose and throat conditions, respiratory problems and skin trouble. These can all be mitigated, however by ensuring that your AC is well maintained and spending a healthy amount of time indoors. 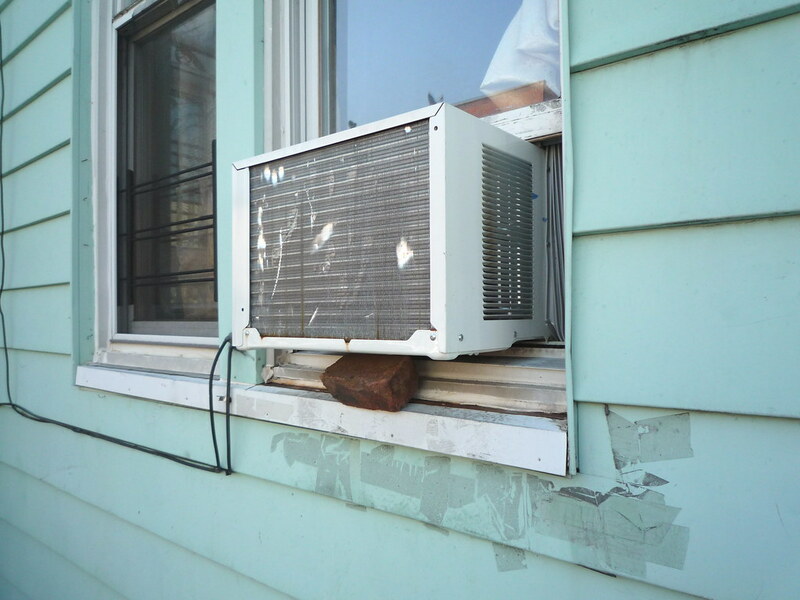 we’ve had mold in our house, this is a great reminder to have HVAC serviced regularly.